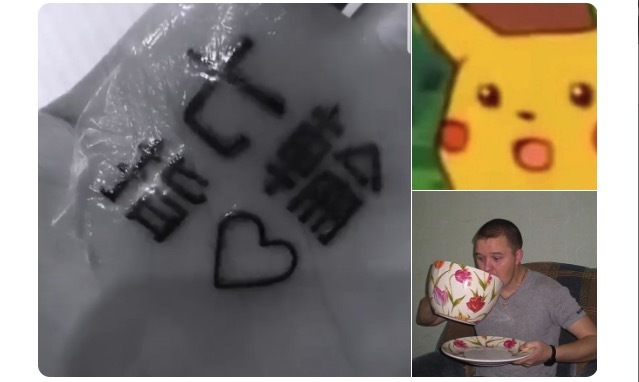 Ariana Grande's amended tattoo now reads "BBQ finger"
Ariana Grande got a kanji tattoo on her palm she thought meant "seven rings," but actually means "small charcoal grill." In an effort to correct the tattoo, she added the kanji character for "finger." Now the tattoo reads "BBQ finger." 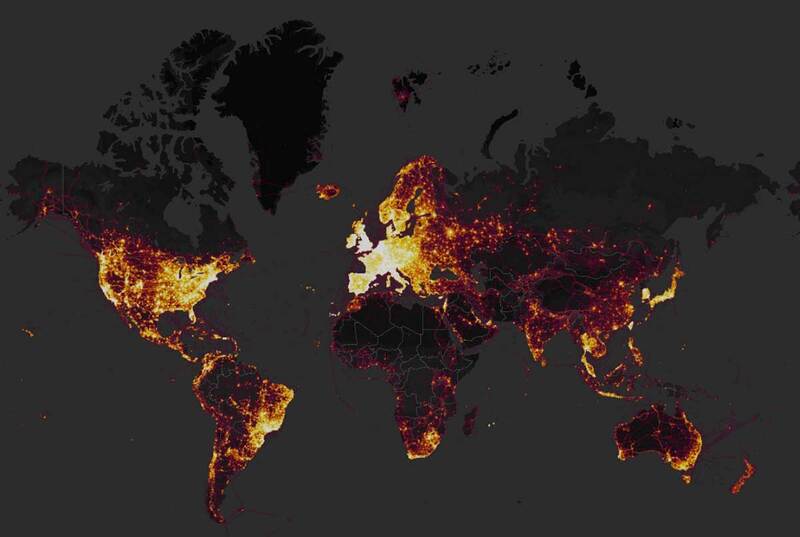 Strava is a GPS-enabled mobile app for runners interested in seeing where and how far they ran. It also has a publically-accessible global map, which accidentally disclosed the whereabouts of secret military bases, and even the exercise activity and identities of individual soldiers. When applied to military bases, that information can be extremely sensitive. The leaderboard for one 600m stretch outside an airbase in Afghanistan, for instance, reveals the full names of more than 50 service members who were stationed there, and the date they ran that stretch. One of the runners set his personal best on 20 January this year, meaning he is almost certainly still stationed there. In Djibouti’s Chabelley Airport, used as a staging ground for US Air Force drones, three runners have completed a 7km loop of the runway – two in December 2014, and one two years later in August 2016. At least one of them is no longer based there: their running profile shows they were transferred to an air base in Germany in 2016. The Pentagon said on Monday it was reviewing whether it needed to bolster its security protocols. “The Department of Defense takes matters like these very seriously and is reviewing the situation to determine if any additional training or guidance is required,” the Pentagon said in a statement, without directly confirming that U.S. The bros of Silicon Valley feel awful when they get caught doing something bad. It means they have to issue an apology hinting that they will consider looking into the possibility of conducting an internal audit of their policies. It's not easy to do that. How can they word in it such a way that won't enrage their major investors and shareholders at at the same time assuage the concerns of those they hurt? Gizmodo presents "Silicon Valley’s Worst Apologies of 2017"
Last month, Donald Trump retweeted a disturbing and violent anti-Muslim video. 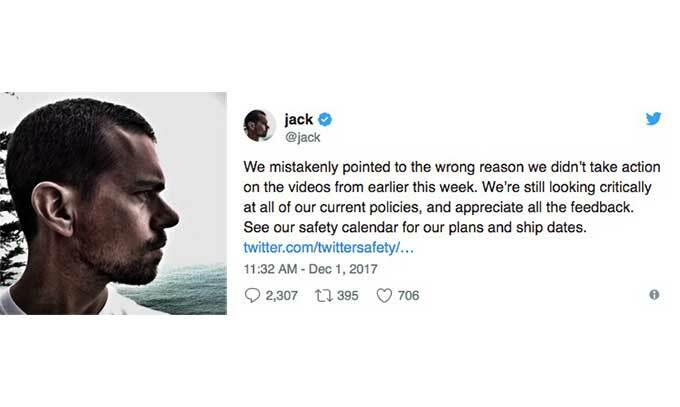 Twitter kept the videos up, citing the company’s media policy, which still caused some confusion, so Dorsey tweeted from his personal account to help elucidate things. Only his tweet was barely comprehendible. “We mistakenly pointed to the wrong reason we didn’t take action on the videos from earlier this week,” he starts, adding that the company is still investigating its policies on the matter. I read that sentence two, nay, three, NAY, four times, stripping it of its negative phrasing in an attempt to better wrap my head around it. “We were wrong” would have sufficed. Nabisco really screwed up in 1971 when they bought Aurora, makers of some really cool monster models. The problem was that Aurora also made a series of models called Monster Scenes that encouraged kids to torture a kidnapped "girl victim" by locking her in a cage, burning her with hot coals, and slicing her open with a pendulum. Unknown to Nabisco, Aurora had recently branched out and begun offering entire model kit dioramas. Instead of a single figure, consumers could buy detailed “sets” for their monsters to interact with. There was a guillotine, a razor-sharp pendulum, and a laboratory; a female protagonist, referred to in the copy as “the Victim,” was scantily-clad and ready to be dismembered, beheaded, or trapped in a spiked cage. 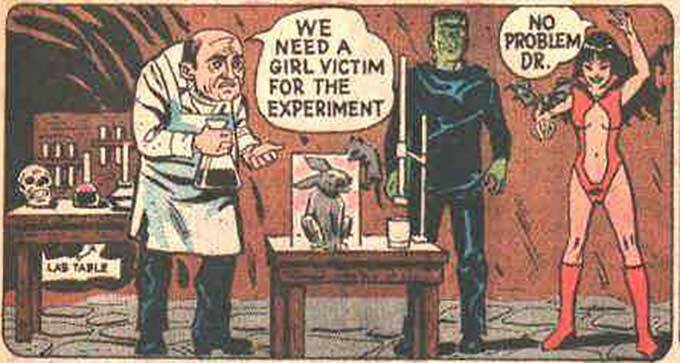 Kids could also opt to have Vampirella, the top-heavy villain licensed from Warren Publishing, operate the winch and pulley while her plastic captive was shackled to a table. In addition to Fig Newtons, Nabisco realized it had also been peddling tiny torture racks. 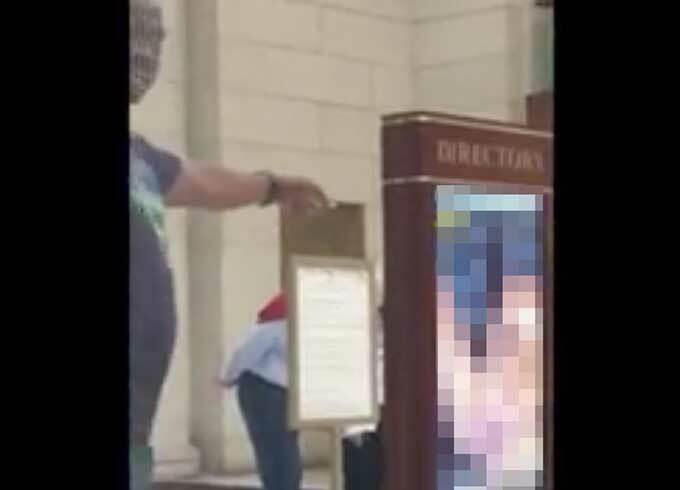 Washington DC's Union Station officials suspect hackers were involved in causing a pornographic video to play on an advertising kiosk in the station’s main hall on Monday evening. The incient was caught on camera by a bystander, who said it happened around 5:30 p.m. and lasted about three minutes. In a video of the incident posted on social media and since removed, the large digital screen located in the Main Hall, outside the entrance to Chipotle, displayed videos that were apparently streamed from the website PornHub. 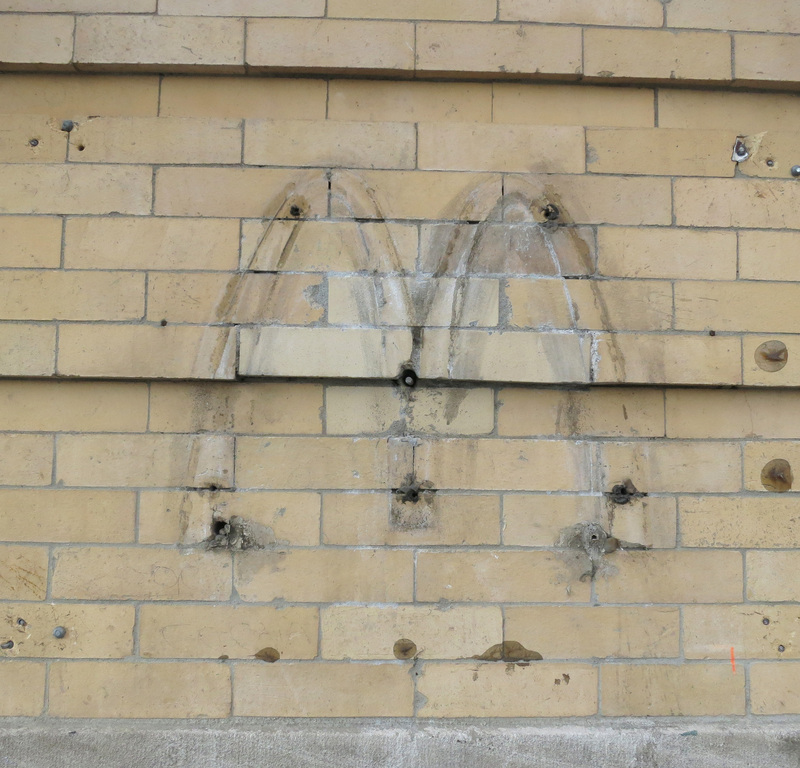 The sexually explicit content was immediately noticeable to passersby. Some people stopped, stared and snickered, while others cautiously approached the screen, trying to figure out how to turn it off. “What the hell is this?” proclaimed one man, pointing at the screen. 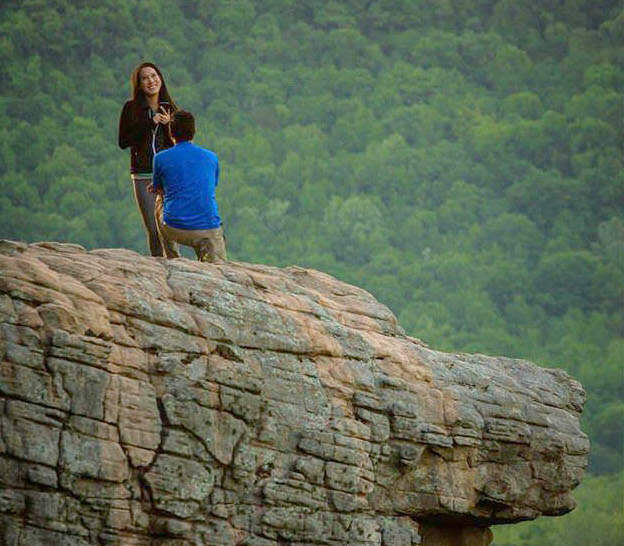 “Oh my God!” yelled a woman who watched from afar. I doubt this thief knew he was robbing Noa Technologies, the manufacturer of tiny GPS trackers intended to be stashed on public bikeshares. Turns out near everything he stole had a tracker on-board! I bet the San Francisco police officers responding to this call were pretty entertained. A local thief must have figured he’d made a clean getaway last month. He broke into a house in Noe Valley in the middle of the night and began collecting loot. He grabbed three bicycles and a laptop, then apparently found car keys. He jumped into a 2015 Ford Explorer and roared out of the garage. And ran smack into the future. What he didn’t know was that he’d ripped off the work/live space of a company called Noa Technologies, which markets GPS tracking devices. Almost everything the suspect took was outfitted with a tracker. On the scale of bad ideas, this was right up there with attempting a strong-arm robbery of a martial arts academy. Red Cross staffer #1: I have a great idea. 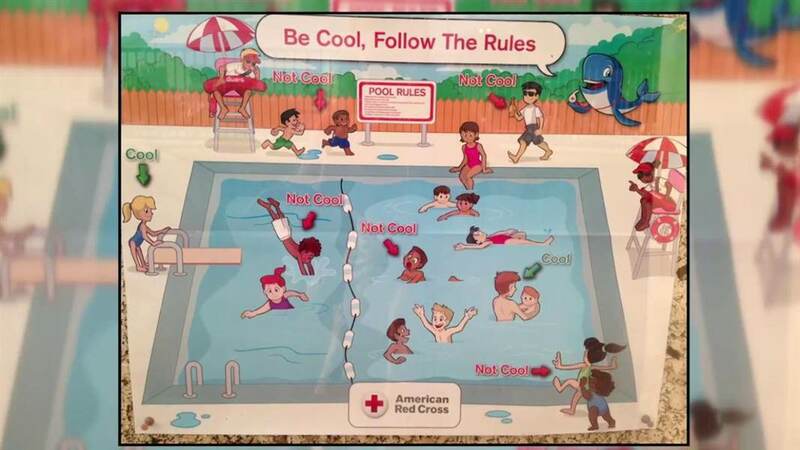 Let's make a swimming pool safety poster! Red Cross staffer #2: Yeah! And let's make it cool by adding a floating whale! Designer: Here's my poster design. Do you have any comments? Red Cross staffers #1 and #2: This is awesome! Good job on the whale, but could you put a little red cross on his whistle? Once you do that, we will send it up the approval chain! Red Cross staffer #1: 28 staff members have reviewed and approved the poster. They love it! Red Cross staffer #2: I'll email the PDF to the printer. We'll send one to every public pool in the country! 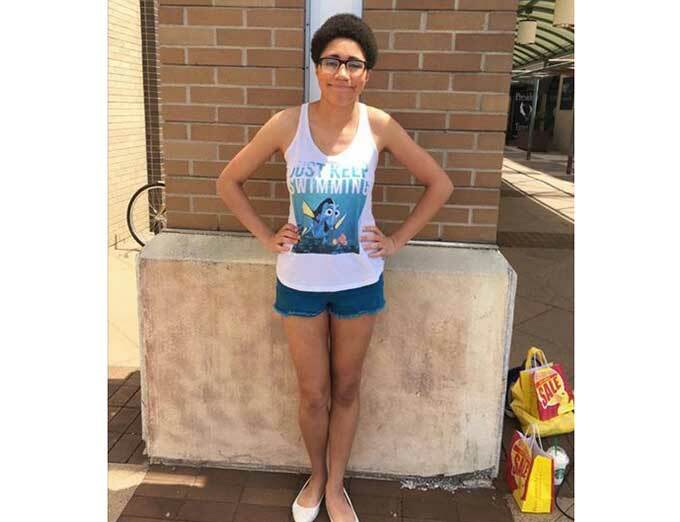 Person at a public swimming looking at photo: WTF? All the white kids are "cool." Everyone else is "not cool."